As creators of VR, AR, and MR experiences, we have a responsibility to everyone who engages with our worlds to understand the implications of our choices; as we start to better understand the power of VR/AR/MR experiences, we have both a commercial incentive and an ethical imperative to think carefully about how we craft our worlds and the people who populate them. Jen applies her experiences from 25 years of game development to provide concrete, actionable ways to understand the implications of the creative choices we make and improve the diversity and representation in our products. 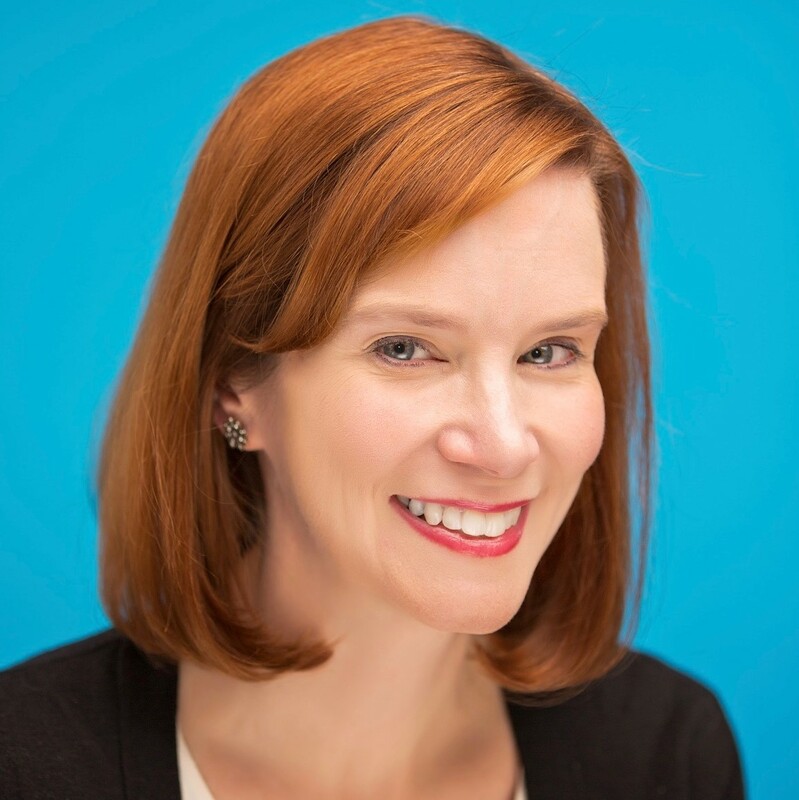 As Executive Director for the IGDA and IGDA Foundation, Jen MacLean helps game developers build sustainable, fulfilling careers and create a community that is inclusive of and welcoming to everyone who wants to make games. A 25+ year industry veteran, MacLean has held positions from playtester to CEO in game development, and has a BA from the Johns Hopkins University and an MBA from Columbia Business School.